Keeping your horse fit and healthy is your priority, helping you do it is ours! The sea contains an astonishing array of nutrients – only in recent years has science discovered a way to unlock these nutrients and present them in a convenient liquid form, until now. 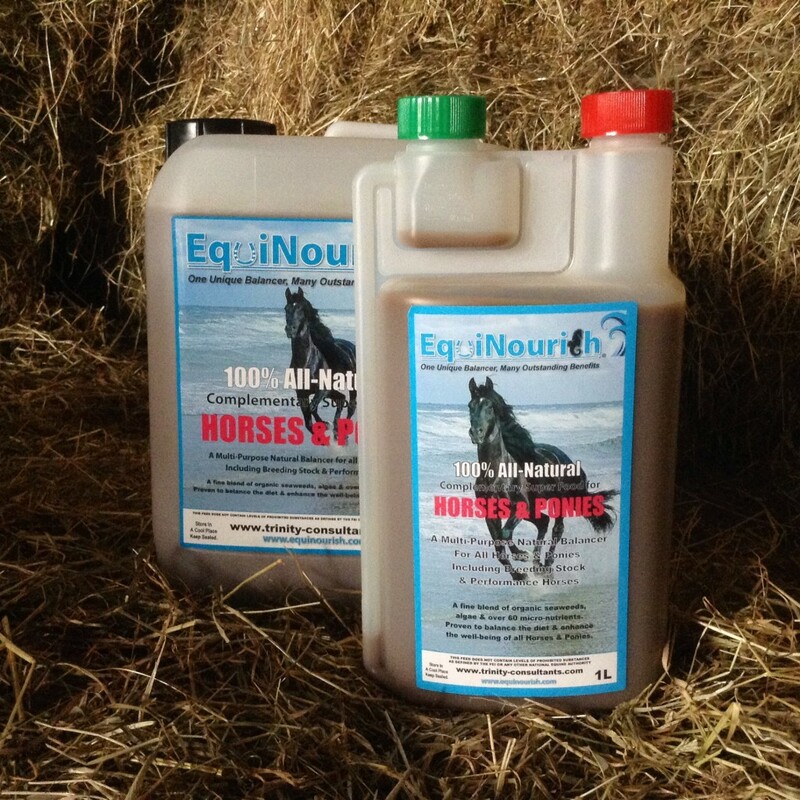 Use EquiNourish’s unique formula to balance any nutrient inadequacies present in most modern horses’ diets or to back up poor forage or as a convalescent – there are no insufficiencies in the sea. 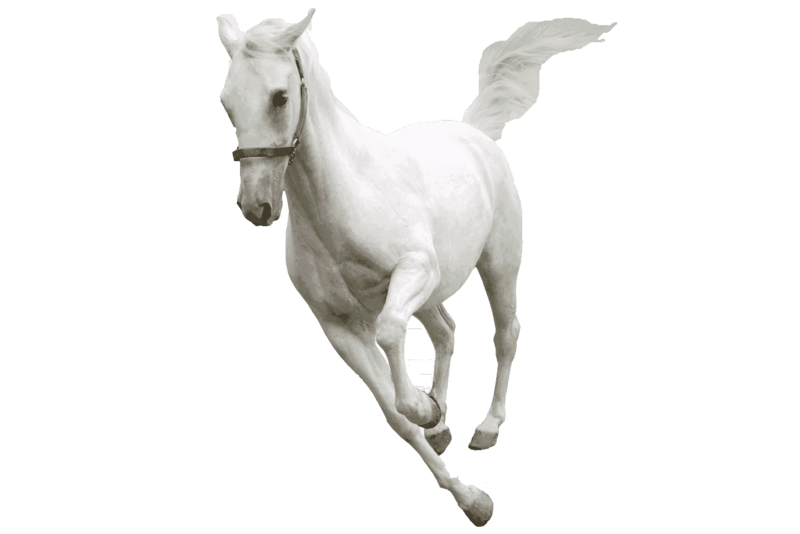 We get thousands of enquiries from horse owners, professionals, trainers, veterinarians, therapists, farriers and all manner of people involved in the horse and pony world each year. We have many clients who we have worked with regularly, stretching back 20 years, and who consider us as their number 1 equine nutritionists in horse health; providing their horses and ponies with remedial and maintenance formulations and advice. At Trinity Consultants we formulate and manufacture all our own products. 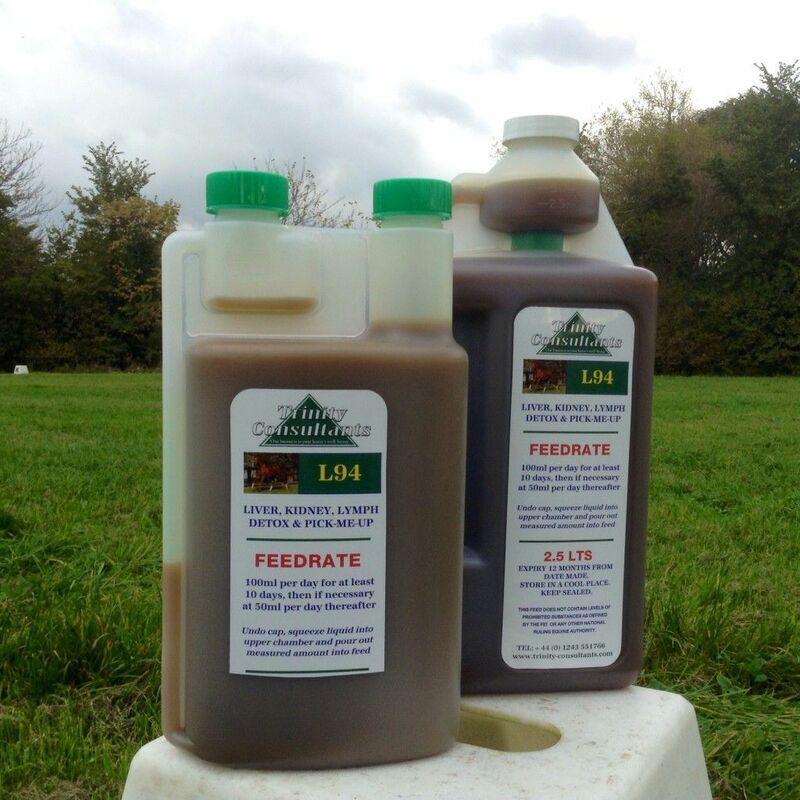 We have many products suitable for supporting the health of your horse or pony, but we also do bespoke formulations which may be specific to just your horse. We are the formulators of EquiNourish, the only unique all-natural liquid feed concept. We have devised thousands of possible formulations for many differing problems. Some problems may just be dietary related, so making simple alterations to the diet and providing a complementary feed to balance the diet may be all that is required. 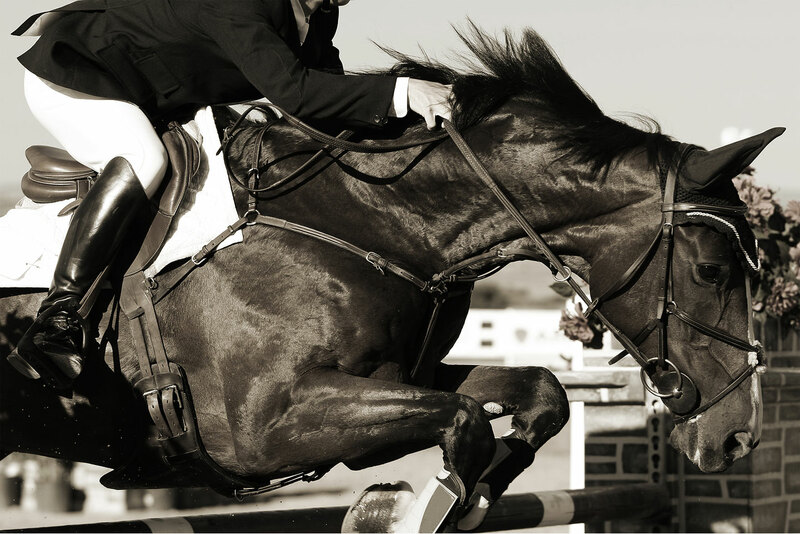 Others may require our special knowledge and experience of equine remedial health. The consultancy part of our work is mostly done over the phone or via email and takes a considerable amount of time for which there is no charge, but it is a vital part in allowing us to understand what is required when it comes to helping you help your horse or pony. Trinity Consultants are a leading UK equine nutrition consultancy and feed formulators of special purpose feeds. We formulate thousands of diets and formulations each year to meet the needs of individual horses and ponies, from the experience gained daily by solving problems on behalf of clients. See our new articles about relevant horse ailments and symptoms.